Instant gratification is something which millennials have grown up to desire, they no longer want to save up, wait and then purchase their goods. They put items on credit cards, get into debt and worry about it later, but what has come of instant gratification is the current market for finance. Finance allows you to purchase a product with minimal down payments and pay the rest off monthly or weekly with interest. For some, this is an amazing way of getting what you need but can’t afford right away but there are a few downsides and we’ve all heard in the news the terrifying stories of those who have been very unlucky when it comes to financing and have ended up paying triple or even more for their product. One popular item which companies openly advertises as being available on fiancé is cars. For a car worth over £30,000, you can find finance options which will see you pay just £150 a month! This does seem unbelievable but it’s not, and if you play by the rules, you could benefit too. Before you agree to any kind of deal, take a look around do thoroughly do your research. 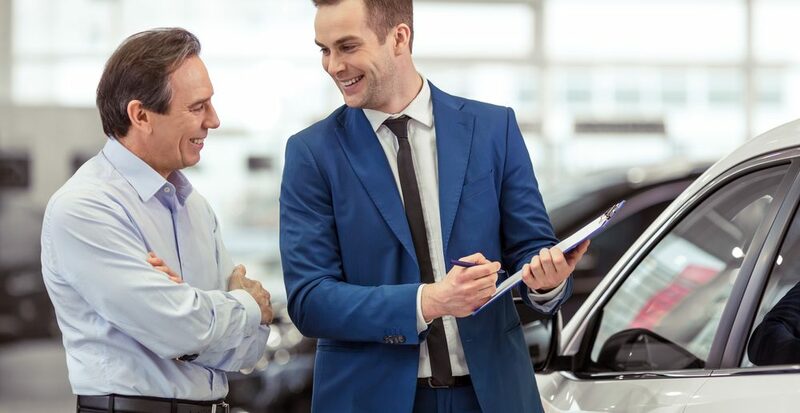 I don’t just mean shop around for your perfect car, which you also should do, but see what kind of finance deals are available and what is best for you. 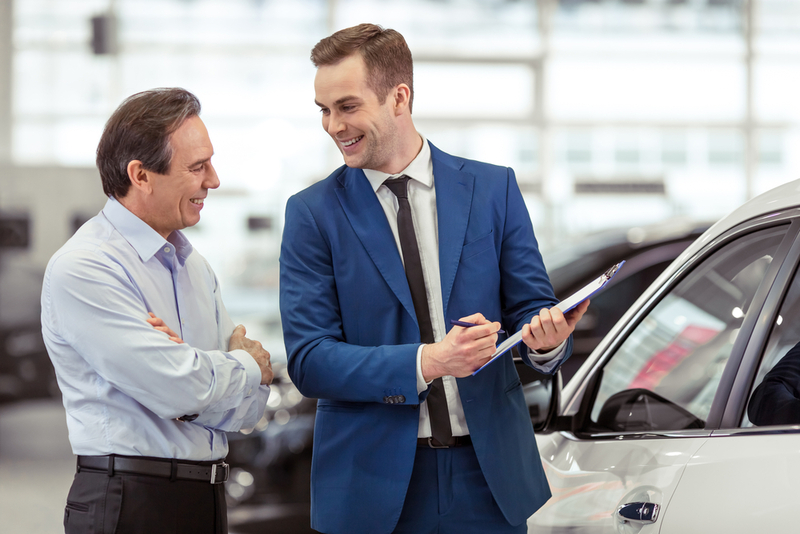 Car dealerships are very competitive so you’re likely to find a few competitive offers. Make sure that dealership finance is the route you want to go down, it’s a major source of profit for the dealer so you need to make sure that everything is right before you sign on the dotted line. Hire purchasing is one type of finance the dealership may offer you. This involved putting down a deposit, of usually 10% and agreeing to make fixed monthly payments over a certain time period. The car will not be yours until you have paid in full so therefore, if you miss payments, the company has every right to take the car. Furthermore, you are not able to sell the car or the finance to anyone else without the dealer’s approval. This type of finance is secured against the vehicle itself and although it may work out more expensive than a personal loan, due to the added interest, you may get some perks such as free servicing etc. This type of finance is suited to those who do not have a large amount of money they wish to put towards the car each month or week. Instead, this finance involves an initial deposit, then lower monthly instalments over an agreed period. At the end of this fixed period, you can either pay the remaining balance on the car, a balloon payment, or return it to the dealership or sell it privately to settle the amount owed. This type of finance is perfect for those who like to change their car frequently, but do be aware that there are a number of restrictions such as mileage and damage and that you will never own the car unless you pay the balloon payment. This type of finance is similar to a personal contract purchase but you have no option to buy the car at the end of the term agreed. This means it is the perfect option for those who are wanting to change their car frequently. One thing to keep in mind is that you normally have to pay three months in advance and there will be certain restrictions on mileage and condition. Did you know that there are a number of accessible ways you can purchase a car which may be cheaper in the long run and be more suited to you? These include a credit card, personal loan or another form of independent borrowing. What has been your experience of car finance loans? Let us know by getting in touch.